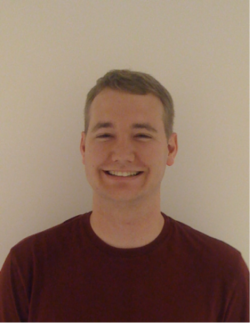 Jason Leonard has been selected as a Springer Thesis Award recipient. Jason’s thesis, “Exciton transport phenomena in GaAs coupled quantum wells” concerns the physics of indirect excitons. Springer Theses series recognizes Outstanding Ph.D. Research. Internationally top-ranked research institutes select their best thesis annually for publication in this series. Each thesis is chosen for its scientific excellence and impact on research. As a whole, the series provides a valuable resource both for newcomers to the relevant field, and for other scientists seeking detailed background information on special questions. Finally, it provides an accredited documentation of the valuable contributions made by today’s younger generation of scientists.